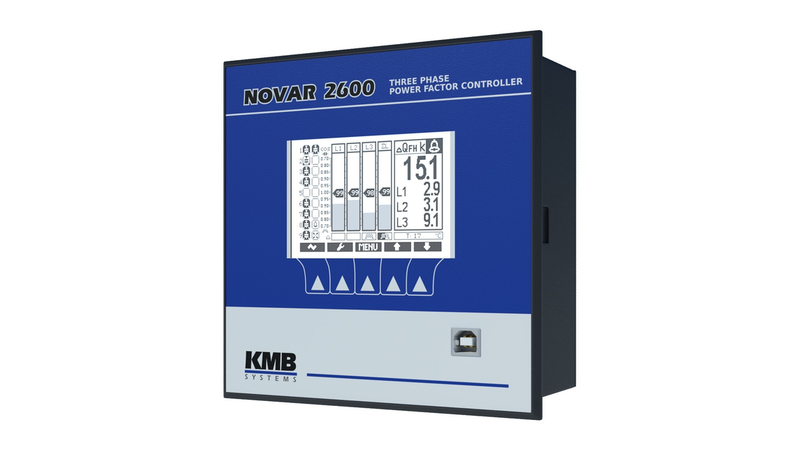 The NOVAR 2600 is the first model of the innovated new PFC line. These controllers are based on precise and powerful three-phase measurement and combine multifunctional panel meter and power quality analyser with power factor control functionality in the same box. The built-in meter can be optionally equipped with memory for data logging of measured quantities and various events in the network. The instrument can be used for long time network data recording. For on-line monitoring, the controllers can be provided with remote communication interface.